Was that the most insulting post-credits scene ever? 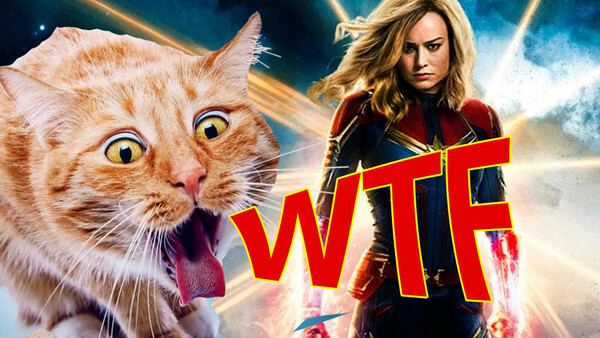 Captain Marvel answers a lot of questions: some of which you knew you needed answers to. For instance, we now know how Nick Fury lost the use of his eye and we know where the Infinity War post-credits pager came from. It also answers some questions you didn't know you wanted to ask, like how Nick Fury came up with the name for the Avengers Initiative or what a Flerken is or how many vests aliens wear. (The answer, for some reason, is two). 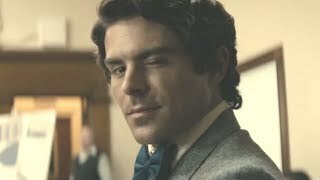 For all those bots who've momentarily turned their attentions away from interfering in American elections to pretend it's the Worst Film Ever on behalf of socially awkward, basement-dwelling mouth-breathers who feel personally attacked by the existence of people with two X chromosomes, it's actually a good film too. Sure, it has its divisive moments and some people are legitimately not fans, but it's about up there with Phase One levels of quality. If you think it's bad, you have to concede that The Winter Soldier, Thor and Iron Man are too, probably. Now, before we get into this, it's important to note that Marvel hates dropped plot threads and unfinished business, so whenever they write something, they've usually got half an eye on something else in the future that'll tie back to it. But even with that in mind, the fact that they managed to lose a whole character is pretty careless. 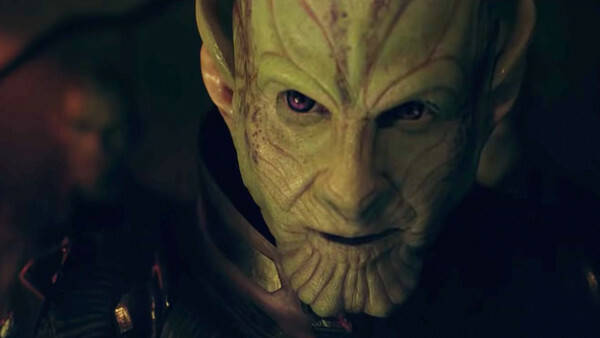 it's not like we're going to get a Lost Skrull On Earth spin-off. When the Skrulls are revealed, three of them are accounted for - Talos, his science officer and the one killed in the car crash. The fourth, disguised as the kindly old lady on the bus, disappears and is never heard from again. Considering Talos is so keen on helping his people survive and come back together, leaving someone so important to the film's marketing campaign to fend for himself is just... bad form. Or... maybe they went on to become a deep cover Avenger...?